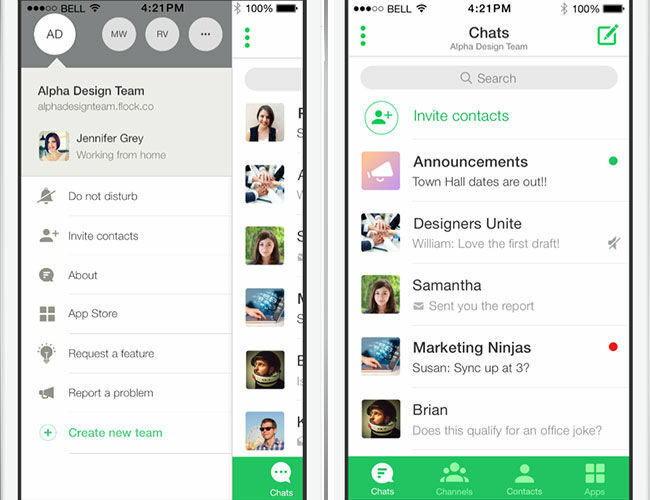 Team messaging app Flock has announced an expansion to global market along with multilingual support. 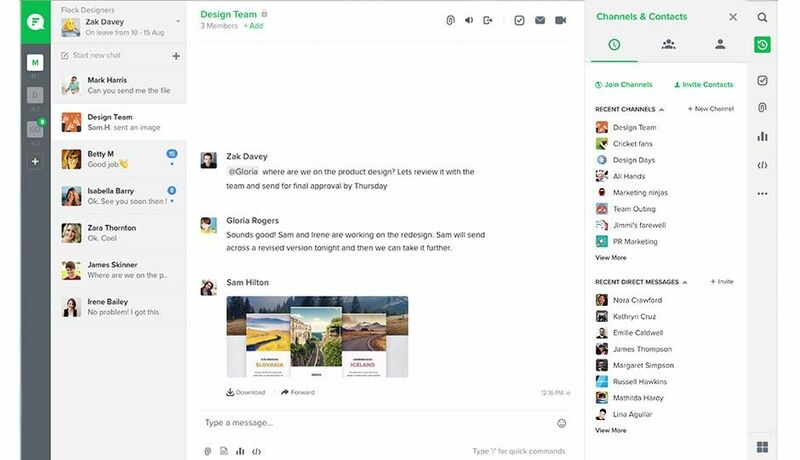 This announcement comes hot on the heels of the launch of Microsoft Teams and definitely makes the team collaboration platforms marketplace more competitive. Flock has implemented quite a few interesting features recently, not the least of which include FlockOS, a platform which allows developers to develop apps, bots and integrations on top of the platform. With this expansion, it will be really interesting to see if the platform actually does better than competitors like Slack and Microsoft Teams to emerge as the top team collaboration tool globally. 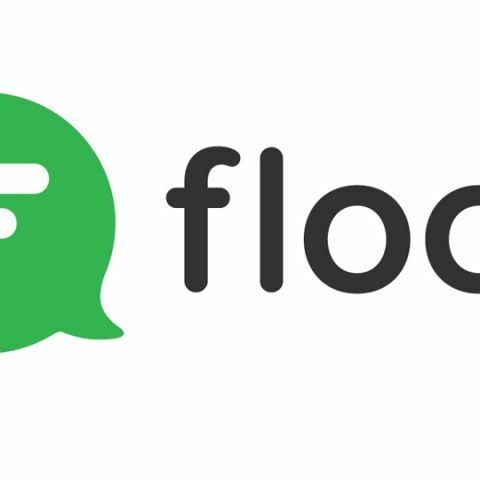 Flock, the #1 Team Messenger, today announced that CEO Bhavin Turakhia plans to invest $25 million into the company to enhance product innovation and meet global demand. The added funding is in addition to the self-made tech billionaire’s original investment of $20 million. As the company closes in on Slack for a larger share of the enterprise market, it also announced today that it has expanded to the US, Brazil, the UK, Russia, and Spain, with the addition of native language support in each location. The latest version of the app comes with one of its strongest feature updates - introduction of Public Channels to make it easier for users to discover and join conversations that interest them, within the team. It also introduces two native apps to help users improve efficiency and task management - Shared To-Dos to create and assign tasks, with due dates and My Favorites, to bookmark important messages, files, or links in a chat. I want a laptop between 25 to 35k..